Looking to send your child to a residential camp this summer at Camp Virgil Tate? Check out the camps we host below! Registration available online after April 1, at the link below, or stop by the Extension office for a paper copy of the camp application. Registration not available online. See link below to download a Camper Application. Submit applications to the Putnam County Extension office. Registration not available online. 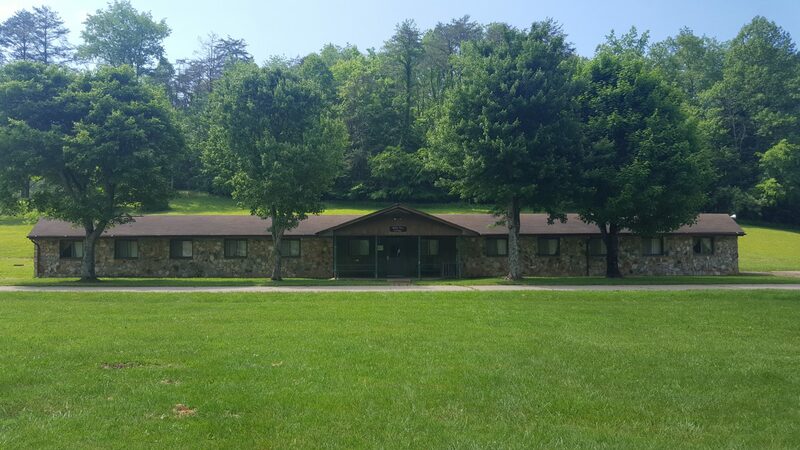 Contact Scott Byars, or stop by the Putnam County Extension office for a camp application. Registration not available online. Contact Dana Wright or Tiffany Robinson, or stop by the Logan County Extension office for a camp application.